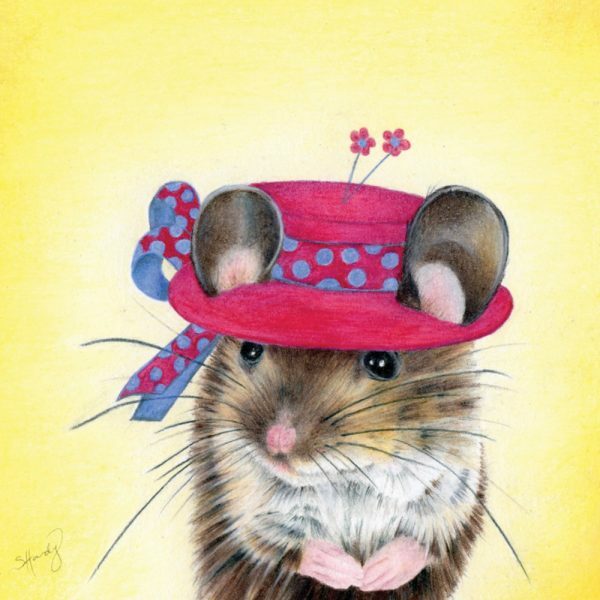 This little dainty mouse is a must for this animal portrait series. This print comes in 1 size: 30x30cm. Each print is hand signed.